The spine or the backbone is a flexible yet sensitive organ of the human body divided into three sections; the cervical, the thoracic, and the lumbar with each section being composed of individual bones called vertebrae. The cervical spine is the neck region of the human body that houses the spinal cord, the thoracic is the upper back and abdomen region and the lumbar is the lower back region from where the spine takes an inward curve back to the abdomen. All the three sections of the spine work collaboratively to play important functions like controlling the movement of a human body, supporting the entire posture and facilitating blood flow to the brain. It also protects the spinal cord that further connects the brain with the body while coordinating uniformity with various other organs and controlling the functions of every cell and tissue of the body. Controlling all the significant functionalities of a human body, a slight injury of the spine leads to major issues while impairing the life an individual. To keep the spine in a healthy functioning state it is important to know the spine conditions and learn the causes so that a well-planned treatment can be executed. 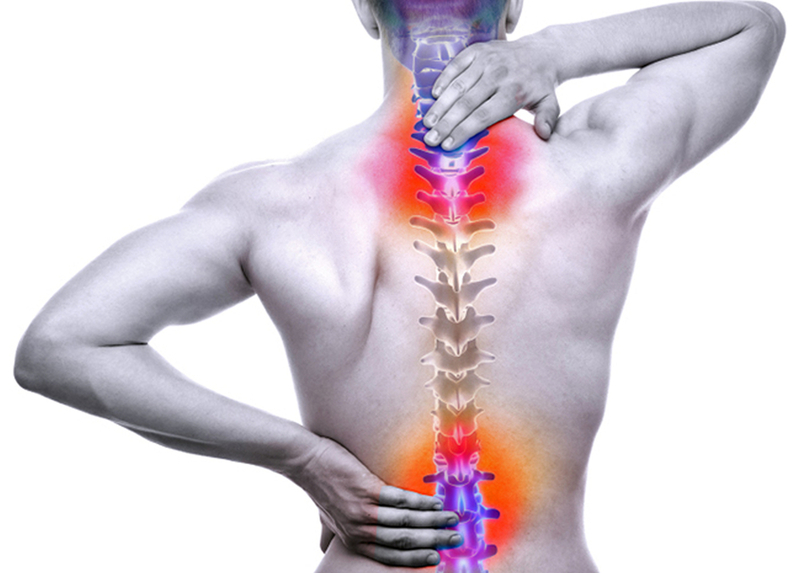 There are abundant of spinal conditions that lead to a painful life. Some of the most serious ones include cervical radiculopathy and spondylolisthesis, each with different symptoms, causes and preventive measures. In addition, there are various other disorders like severe back pain, sciatica, spinal arthritis, lumbar disk rupture, cervical arthritis, compression fracture, scoliosis, and kyphosis. Spine care treatment in Nagpur is quite advanced and people from across the globe visit India for economical treatment. 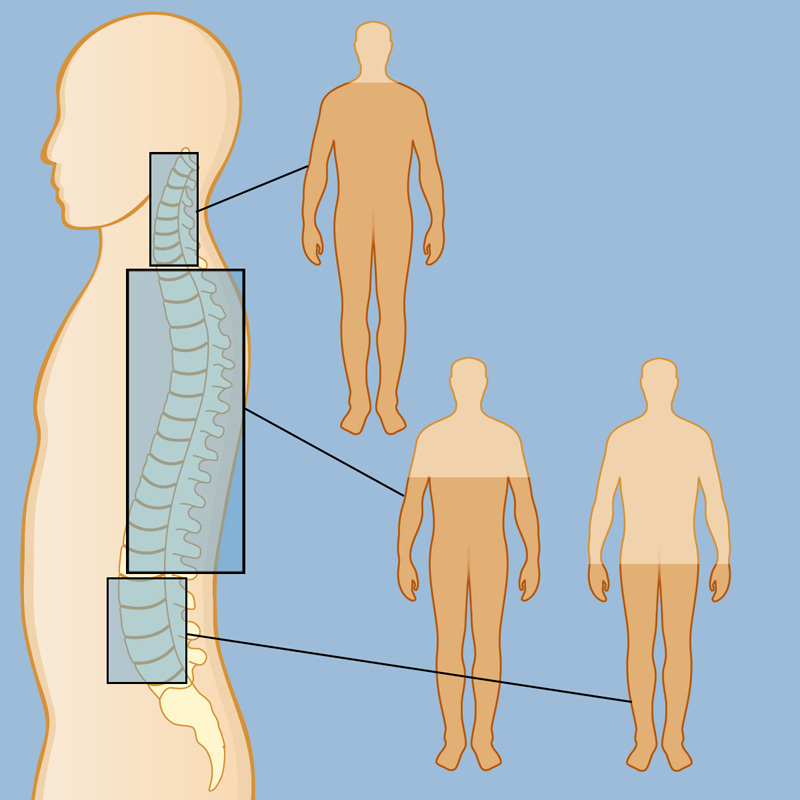 There are many reputed orthopedic surgeons specializing in spinal surgery who use the most innovative medical instruments with their expertise to treat spinal conditions. Taking a slight deviation from this surgical measure, Ayurveda had defined the most secure and successful alternative to spine treatment without surgery in Nagpur. According to Ayurveda, the human body comprises of 72000 channels divided into the left (Ida), right (Pingala) and central (Sushmana) channels or ‘Nadis’ used for transferring energy (Prana) within the body. 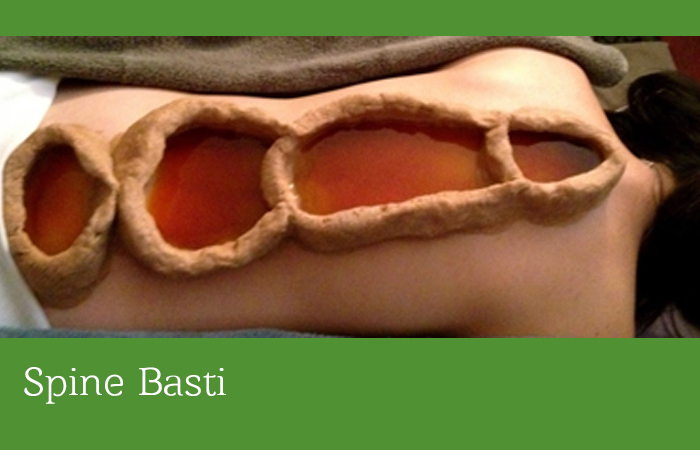 The central or the sushmana Nadi being the center of the spine controls the major transfer of energy and any obstruction in this channel induces pain in the spine. We at Parijatak, provide various Ayurvedic Treatment for Spine Care Injury that includes therapies like Pathrapotalaswedam, Choornawsedam, Greevavasthy, Pichu and Pizhichil that work towards relieving the inflammatory changes and removing the root causes of the disorder. Furthermore, there are many Cervical Spine stenosis treatment in nagpur, sciatica, neck pain, spondylosis and joint pain treatment in Ayurveda. Ayurved is using Hatena Blog. Would you like to try it too?